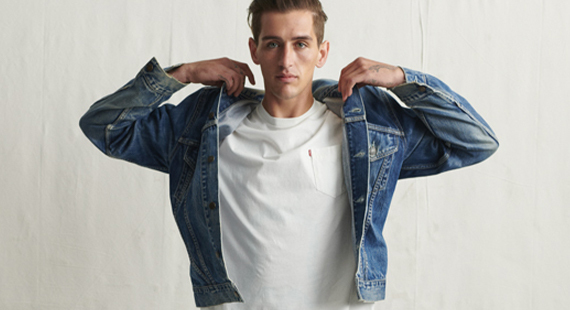 The first pair of blue jeans was made in 1873 by Levi Strauss & Co and that was the beginning of an iconic piece of clothing that would stand the test of time. 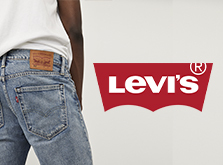 Jeans have been re-invented time and again, but it is Bavarian born Levi Strauss that made the first pair, and that spirit of inventiveness and innovation is the ethos in all Levis garments. 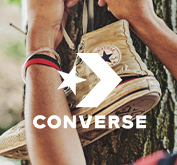 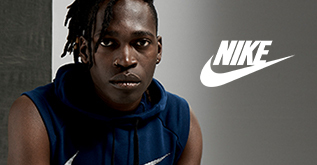 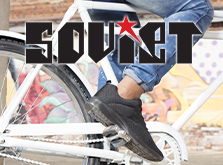 The brand has grown tremendously since the inception and has a culture of innovation, creativity, and hard work. 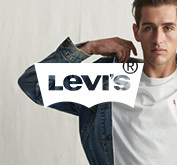 Now Zando brings you a wide assortment of Levis online. 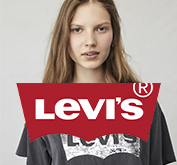 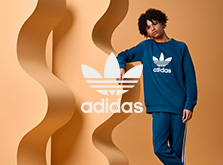 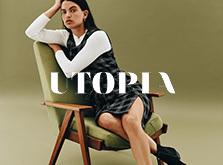 The selection features clothes for men women and children as well as Levis shoes for the whole family. 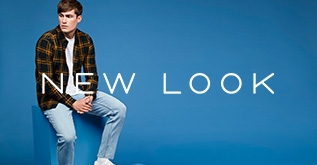 Boasting Levis shoes in a variety of colours and sizes, now the whole family can be decked out in Levis apparel from head to toe. 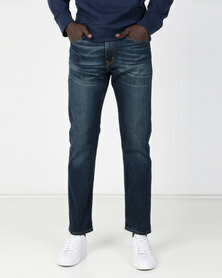 The assortment would not be complete without Levis signature blue jeans. 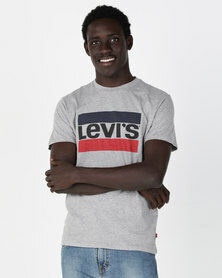 Levis Jeans are available in a wide selection of hues and cuts. 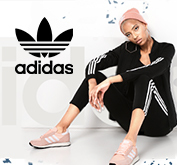 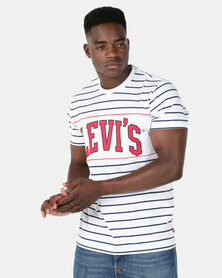 Also available at Zando are denim jackets, graphic tees, hoodies, denim skirts, shorts, and much more apparel for men and women by Levi. 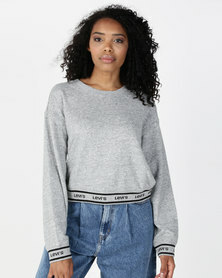 Shop Levis online at Zando and have a piece of iconography in your wardrobe! 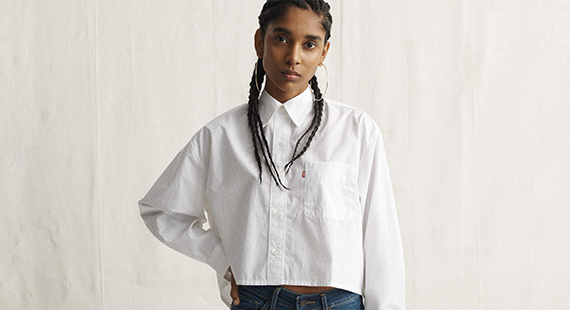 Find your perfect fit in the Levi's Size Guide here.